Source Invisible God-DAMN, great EP all round but 'Rotten Wing' is the 100% stand out. It's like the bass music soundtrack for a giant drunk robot made of junk lumbering down the street. How dubstep should be: big, deep and weird - one of my favourite tracks of 2017, bar none. 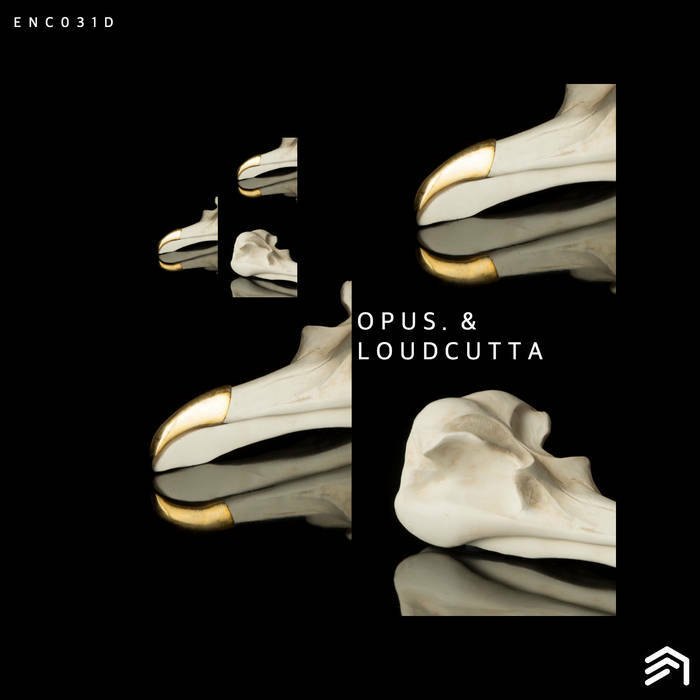 Favorite track: ENC031 - Opus. & Loudcutta - Rotten Wing. ENC031. We hit the ripe old release age of 30 and didn't mature into that superstar boy band we all thought we would. We roll in to ENC031 with Opus. & Loudcutta at the helm. This release (like many others) gives the relatively fresh faces on the scene, a chance to showcase their abilities under the umbrella of previous EA trendsetters. With sub bass infused grooves that are as confusing to your ear as long forgotten languages. Dive in and soak it up as the trend of playing it safe it long past its bed time.